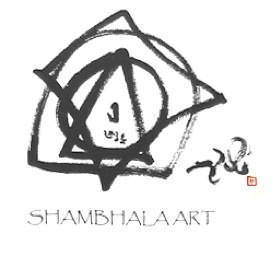 The Shambhala Meditation Center of Philadelphia offers classes and programs in the Shambhala teachings. These courses are open to people from any religious background or no religious background. They are grounded in basic human wisdom and are relevant to anyone interested in living a more sane, genuine, fearless, and joyous life. The path begins and continues with meditation. We offer weekly public sitting sessions, dharma talks, and community support. Community is at the core of expressing our basic human wisdom, compassion and joy. In addition to the Shambhala Teachings, The Shambhala Center offers many community programs and groups for people to come together to have discussions, share insights and experiences on the path, laugh together and help each other. These programs and groups are ever changing and evolving as our world changes and our needs here in the Philadelphia area change. All the community groups are based on the view that we can come together as friends, neighbors, practitioners and eat healthy food, have authentic conversations and meditate so as to enrich ourselves and the world. The path begins and continues with meditation. Students are introduced to Buddhist and Shambhala teachings in the context of an ongoing meditation practice. Shambhala Meditation centers around the world offer a broad and carefully thought-out range of classes, meditation programs and community activities. At our residential practice and retreat centers, students can deepen their meditation through longer programs, and engage in periods of intensive study. 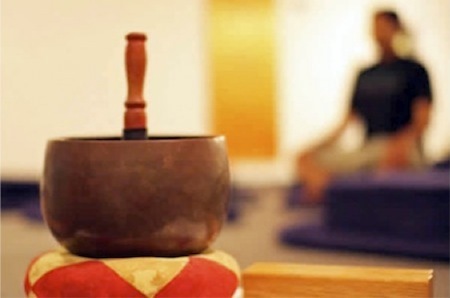 The path consists of a series of programs designed to stabilize and strengthen a student’s meditation practice, and to clarify their understanding of the teachings. Our courses offer entry into the classical teachings Tibetan Buddhism, as well as the Shambhala wisdom presented by Chögyam Trungpa Rinpoche and Sakyong Mipham Rinpoche. For a full description of the Shambhala Buddhist path, please visit shambhala.org. Along with sitting meditation practice, we offer workshops in contemplative arts including Shambhala Art, Ikebana (the art of flowers), Miksang (contemplative photography), and Contemplative Writing. Click here for more information.